The Sands of Time in Antelope Canyon. This is an amazing place. The sandstone walls have so many variations, texture, and rich colors. 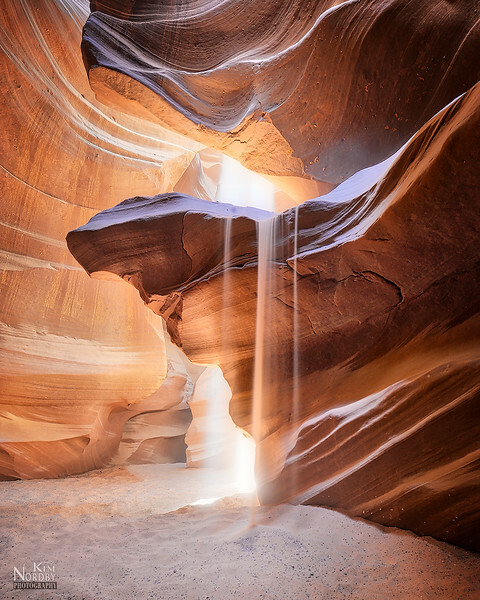 In the spring the light enters this slot canyon and makes everything glow.